A year ago, on my visit to Milan for the menswear shows, I experienced my first icy fashion week. It was around -1ºC during the day, for which I was not prepared. On the first day I forgot my gloves at the hotel, which I resented all day. My numb red hands were no use for taking notes or even texting. The following day I made sure to bring my gloves with me but then I experienced the frustration of having to take them off every time I wanted to use my phone. #firstworldproblems, I know. 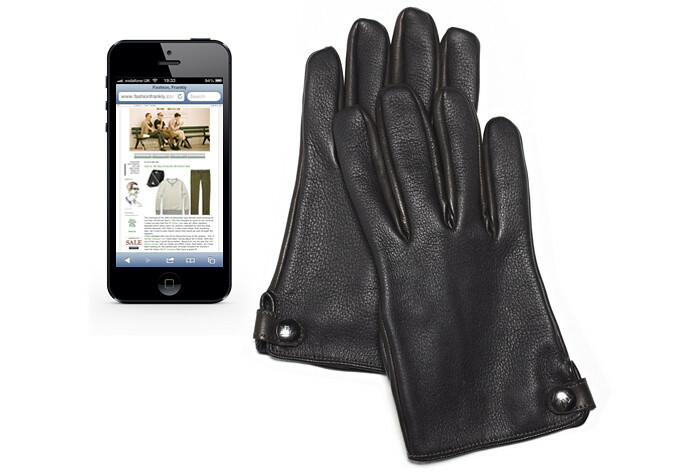 And so, these Ermenegildo Zegna touch screen gloves are godsent. They are chic and classic and will keep your hands warm but their soft Nappa leather also allows you to use your iPhone without having to take them off. 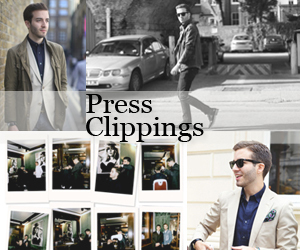 This is definitely the item to have this winter – they're currently available at Ermenegildo Zegna boutiques worldwide.